ACL and the SAL in 1967 under the control of Seaboard Coast Line Industries. the Chessie System and the SCLI System roads. 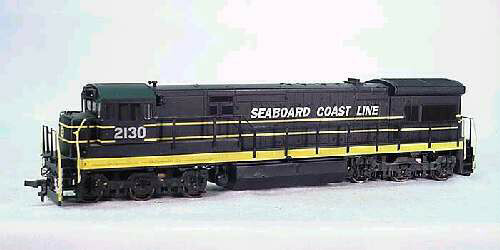 >>listing the SCL locomotives that had "Pulling For You!" GP40S WITH THE "PULLING FOR YOU! SD35s with "Pulling For You"
1900, 1902, 1903, 1904, 1905, 1906, 1907, 1909, 1910, 1911, 1912, 1913, 1914, 1915, 1916, 1917, 1918, 1920, 1921, and 1922. All the 500-555 GP38-2s were delivered with the "Pulling For You!"